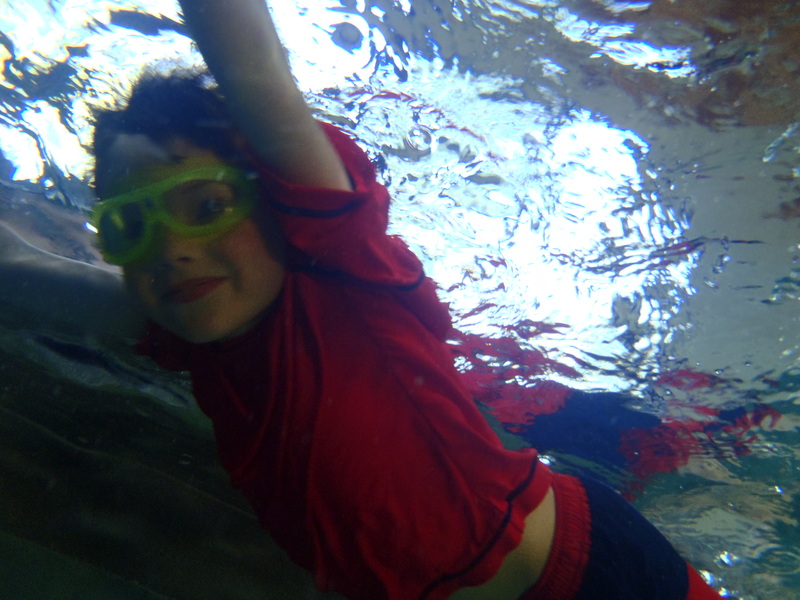 Seeing in the deep – Using underwater photos to relieve swim anxiety. 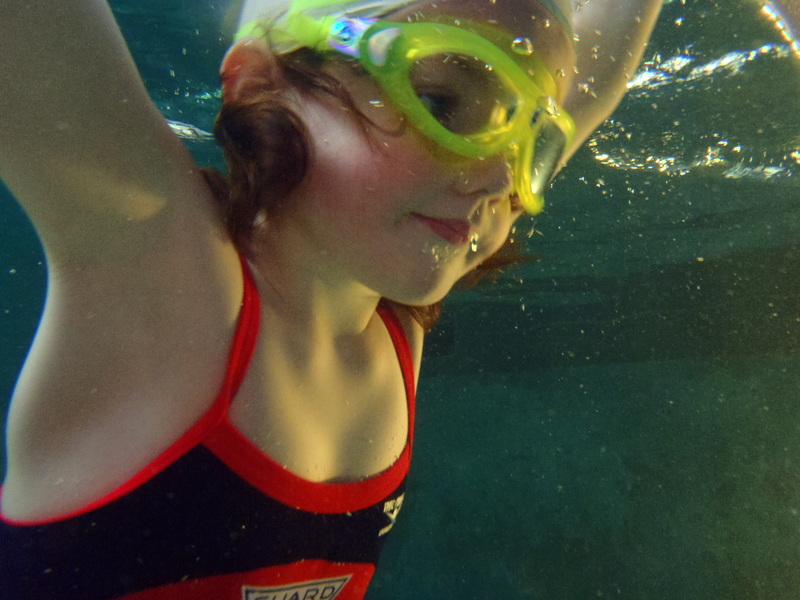 This entry was posted on March 19, 2013, in Swim Gear, Swimcrest Moments and tagged helping kids overcome water anxiety, Olympus water camera, underwater photography. Bookmark the permalink. 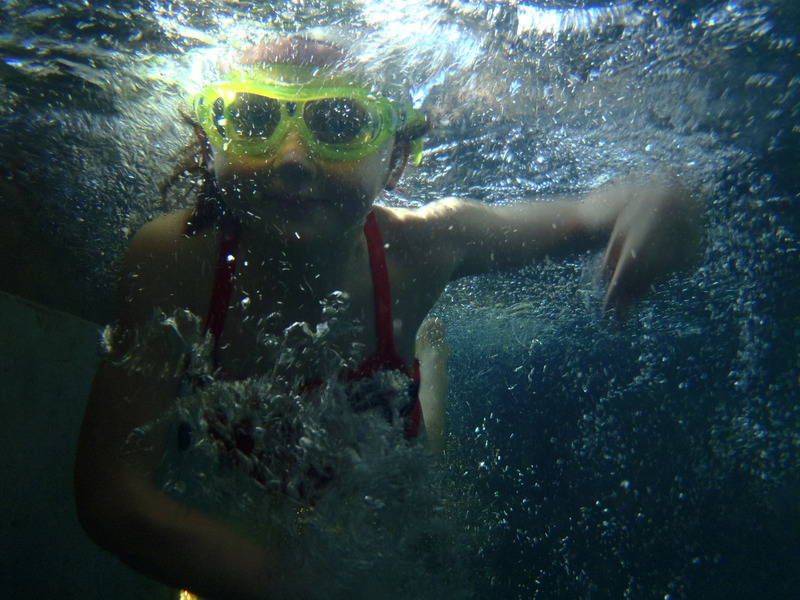 I have some reluctant swimmers. It’s true. The water makes them nervous, or brings out anxiety. 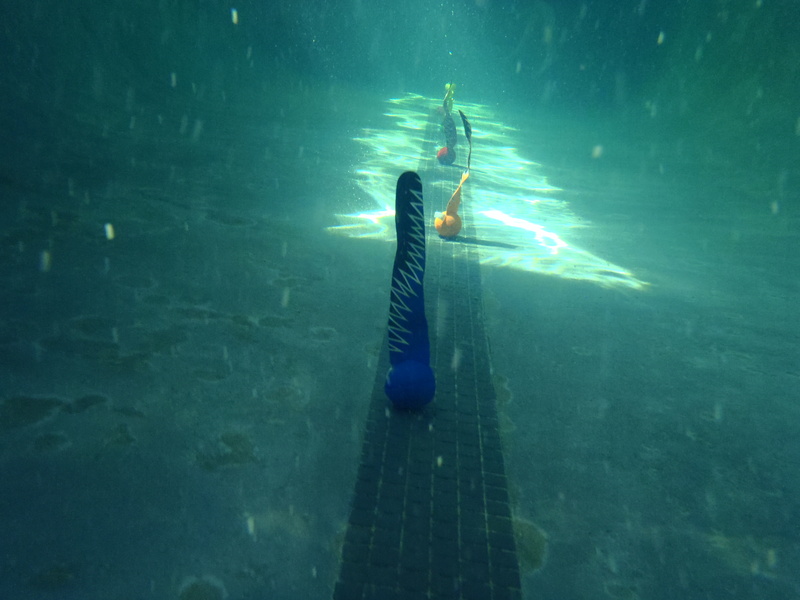 The water feels intimidating, or surprising, or full of unknowns, even when I am right there with them. One way I remove the mystery of what is going on under that water is by, quite simply, showing themselves what they look like under there. 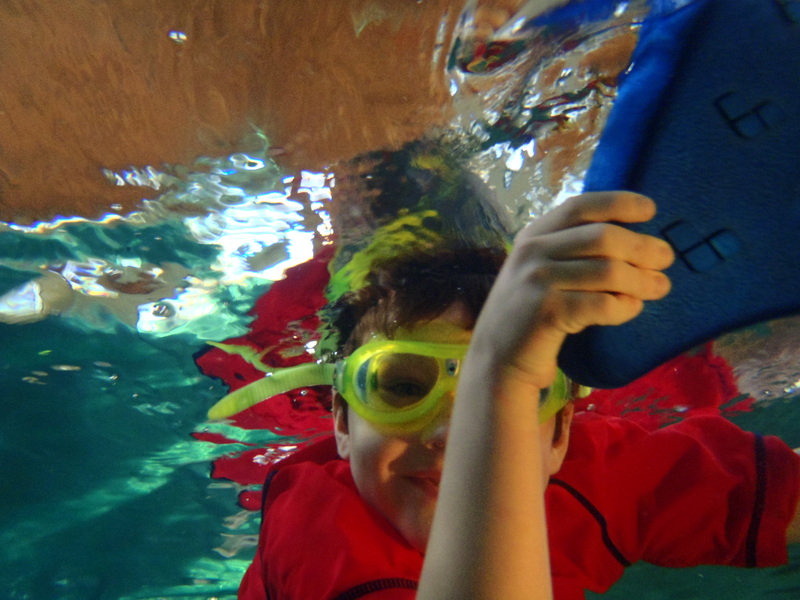 A simple underwater camera helps take their mind off of what they are doing because they are so excited about what I am doing with that silly camera! 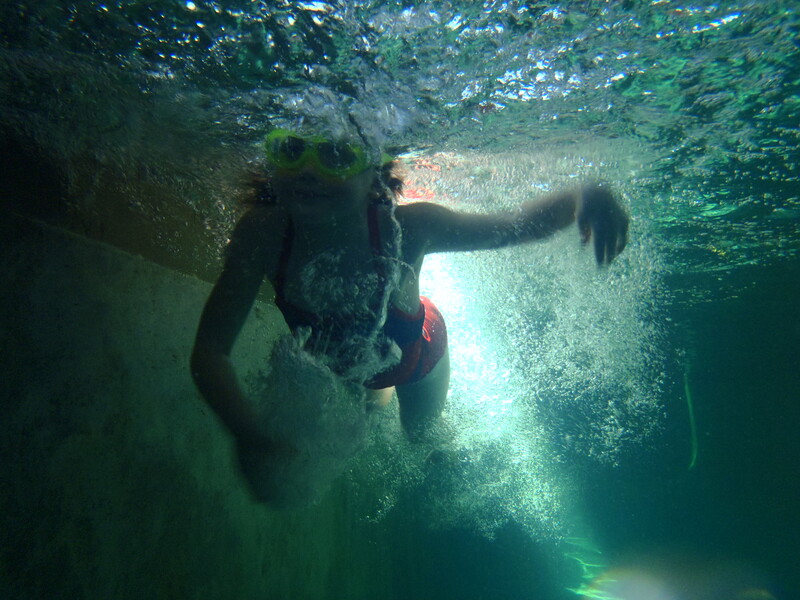 After one underwater photo session, a student who had always been nervous about her own abilities was suddenly reluctant to get out of the pool, excited about what she was able to do, and when she got home, I got an email almost immediately. 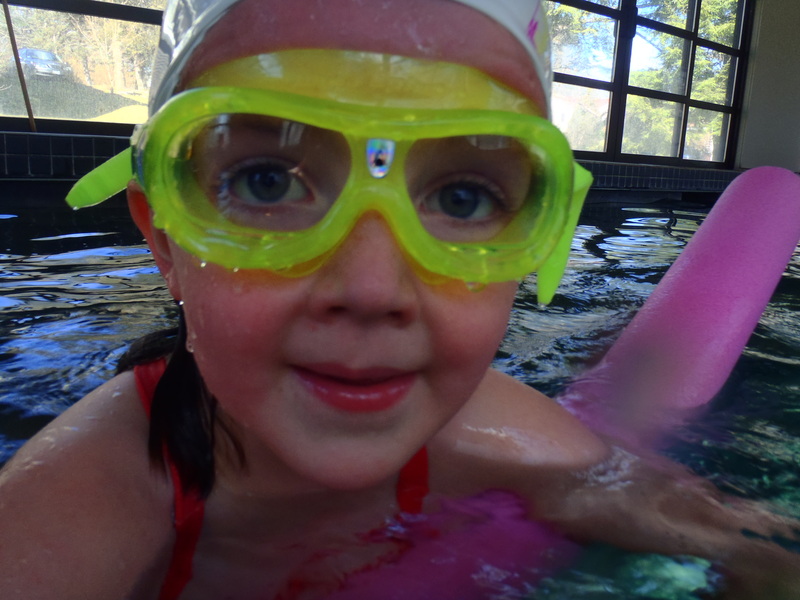 Could a swim instructor really ask for better than that? Not in my book. Of course, I use the camera with adults too. Video and photography is an important means of seeing and evaluating your own technique, especially if you are a visual learner. I can tell you endlessly what I am seeing, but sometimes, seeing it yourself makes everything click into place. 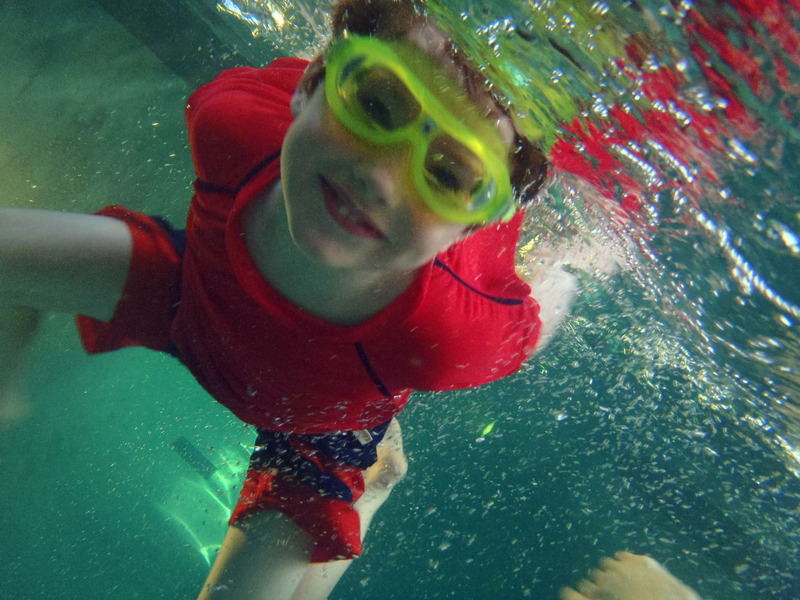 Now, those other sports will be longing for shots like our cool underwater action pics. « Take time to remember what the water is really for.